An imposing and beautifully presented three bedroom semi-detached family house for rent, set on the periphery of Boston Manor and Northfields, and within Fielding Primary catchment area. This property comprises three bedrooms, two reception rooms, garage, spacious driveway, and large rear garden - fully redecorated throughout. 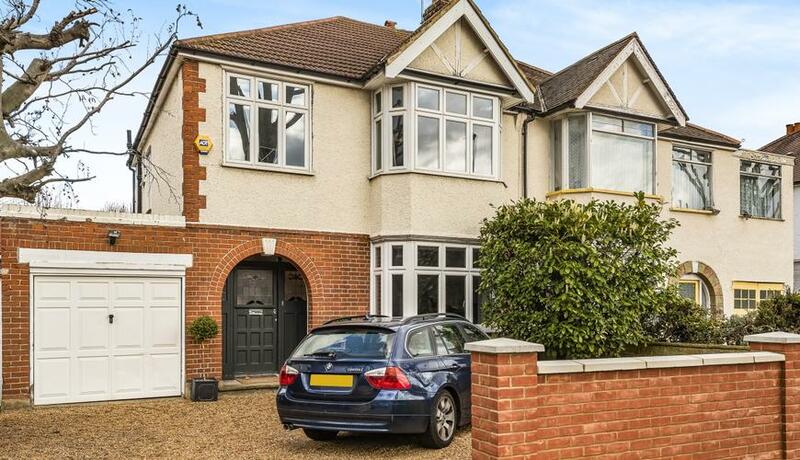 Situated close to Boston Manor station (Piccadilly line), and the local amenities of Northfield Avenue.